Anchor buoy is used to fix the pontoon dock. 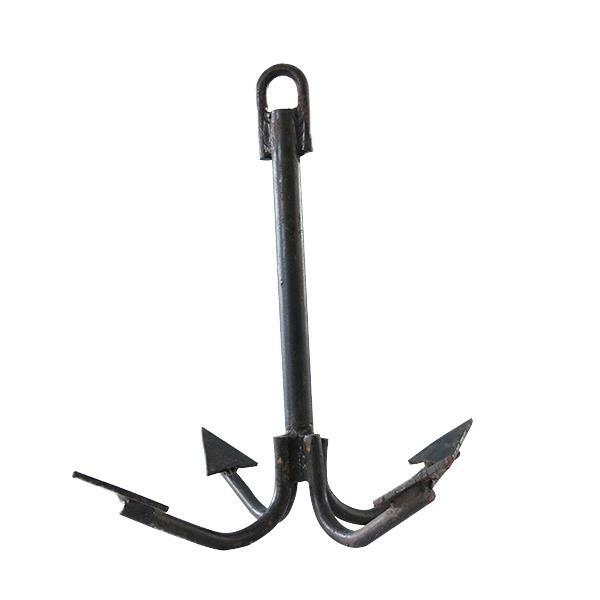 According to customer demand and actual situation, we decide to choose iron anchor or stone anchor. An anchor is a device, made of metal, used to connect the floating platform to the bed of a body of water to prevent the craft from drifting due to wind or current. According to customer demand and actual situation, we decide to choose iron anchor or stone anchor. Generally, if the depth of water is more than 3 meters, anchoring can be used by sinking the anchor block pulled by steel cables to the water bottom.